Here's a nice place to put on your lunch list for when you want slightly nicer than takeout but not fancy white tablecloths - al Vicoletto. We discovered it a couple months ago when the line for Laut was out the door. What makes it especially sweet is the openness of the dining room but also that all the panini's are $10, the pastas under $15 and if you really want to splurge on skirt steak, that will only set you back $18. 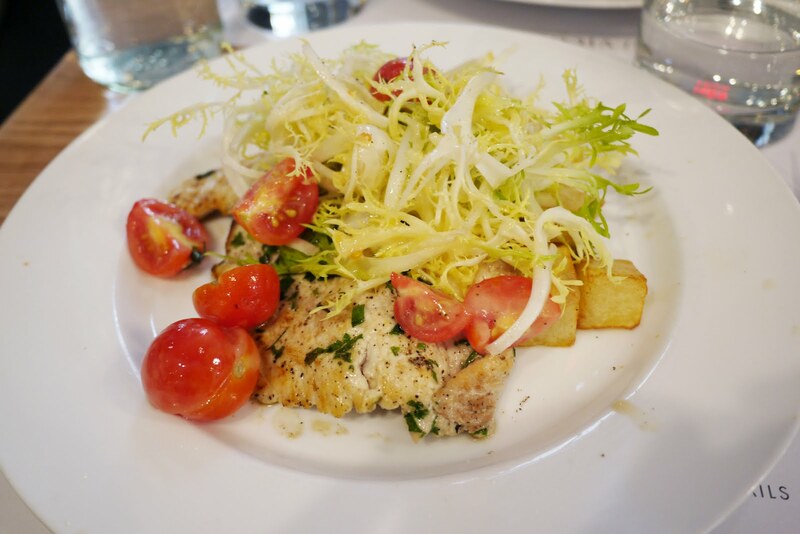 The chicken paillard is a bit light all on its own, but the pasta we had last time was pretty satisfying.